We have so many skincare brands out there in the market, what makes one truly stand out and triumph? 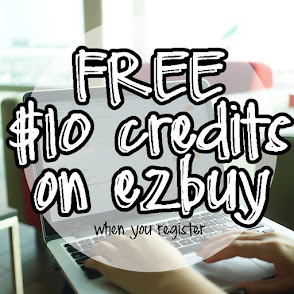 Well, for any girl who doesn't know much about skincare, the safest bet you can choose is a brand that has gone through multiple research, is made of premium ingredients and has included patented ingredients & technologies. 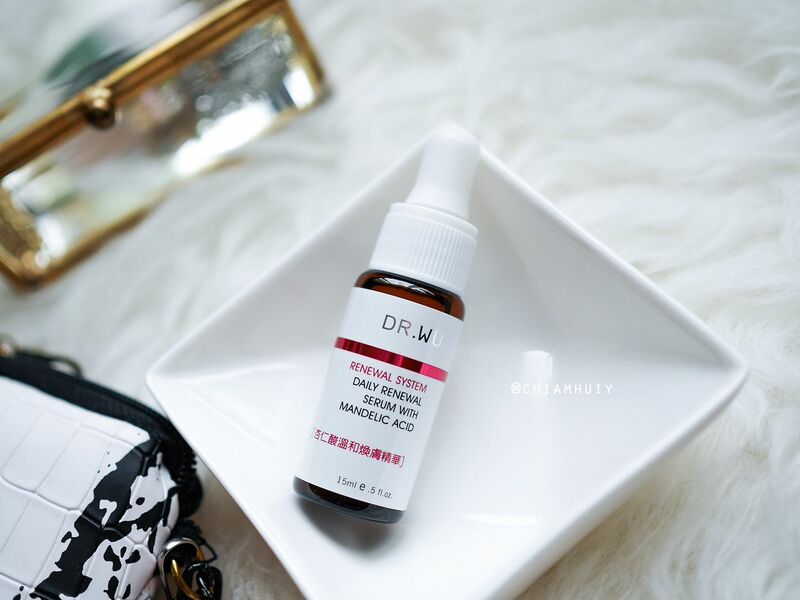 A clinical brand is definitely something that can easily achieve the aforementioned qualities, and one of them is none other than DR. WU skincare, Taiwan’s No. 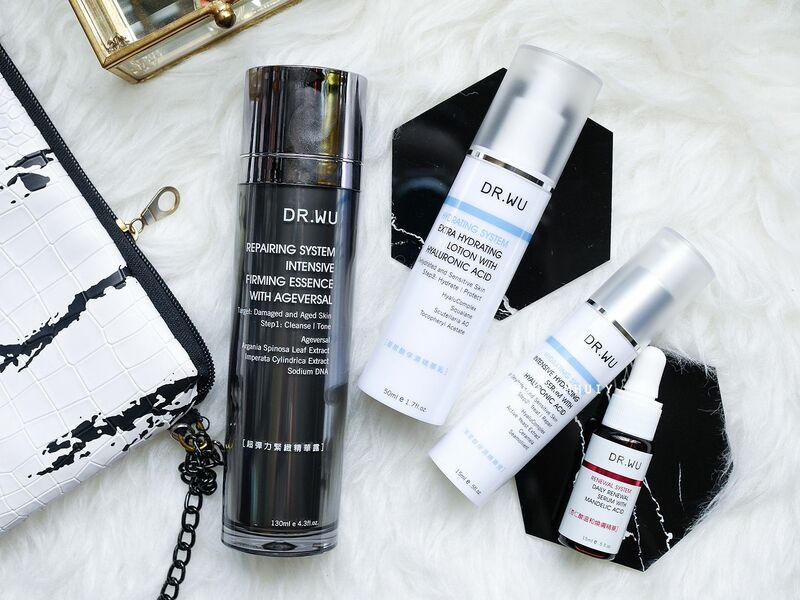 1 clinical skincare brand. 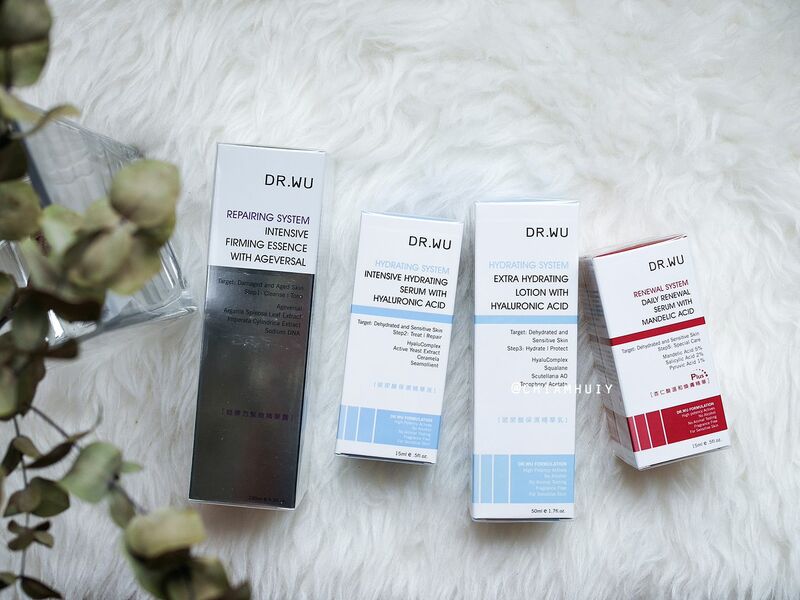 I first heard of DR. WU skincare when I was in Taiwan few years ago. Unfortunately, I didn't get a chance to try it until today! 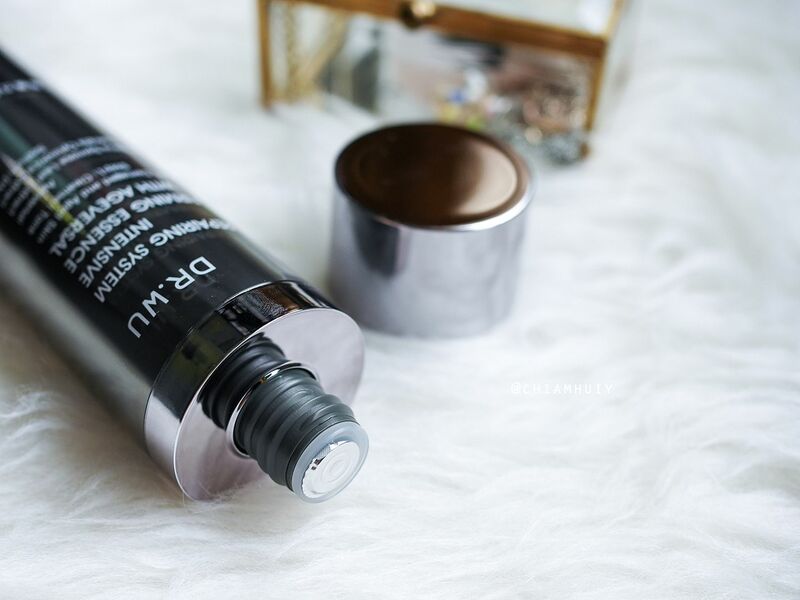 If you want a summary before you jump into reading this review, all you need to know is that this skincare regime is very simple, and their formula is extremely fast-absorbing. I start of with prepping my face with this toner. It came nicely sealed to keep the product fresh. The only thing that I'm not too satisfied about is that it's very hard to get the product out, as I have to shake the bottle to dispense it. Other than that, the toner is very fast absorbing. It's not exactly like watery texture and comes with a little bit of stickiness, but the fast absorbency definitely compensates it. I find myself satisfied with the texture. 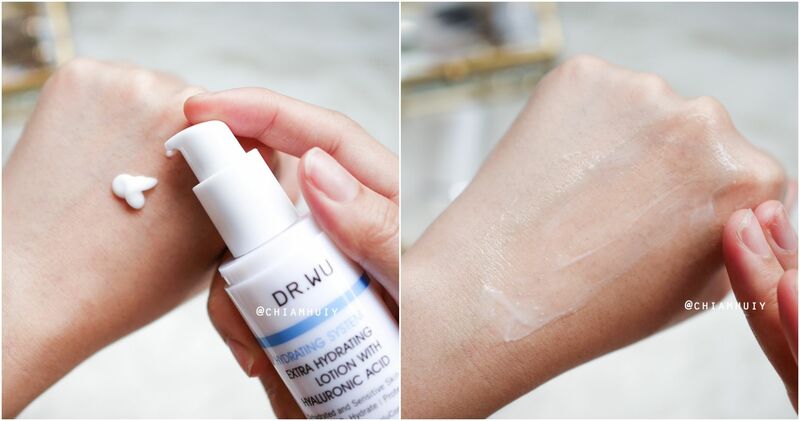 I was recommended by Dr Wu himself (at the event) to use the Daily Renewal Serum with Mandelic Acid right after the toner, and before my moisturiser. 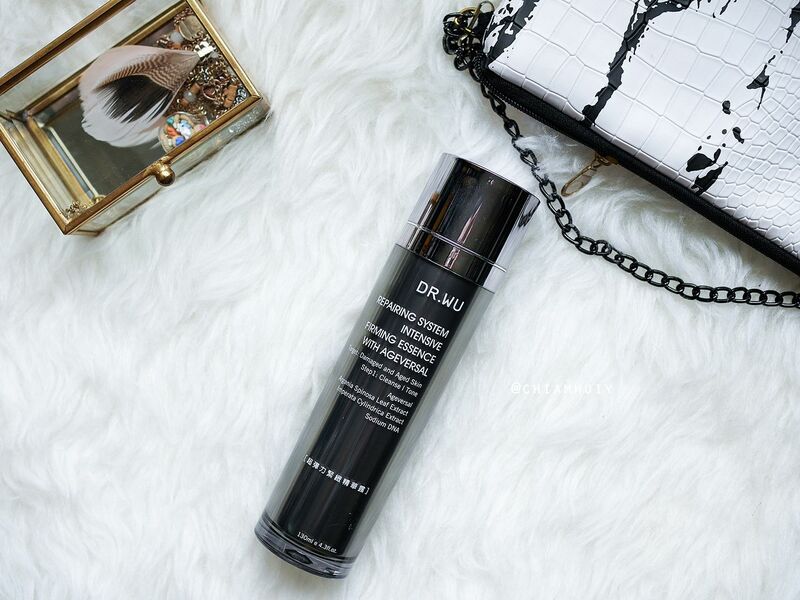 The Daily Renewal Serum with Mandelic Acid is specially customised for dry and sensitive skins. Research has also shown that mandelic acid is the undisputed choice ingredient for at-home skin renewal. The macromolecular structure of the mandelic acid is closer to our skin structure than the commonly-used glycolic acid. Which is why I said, the product gets absorbed incredibly fast! 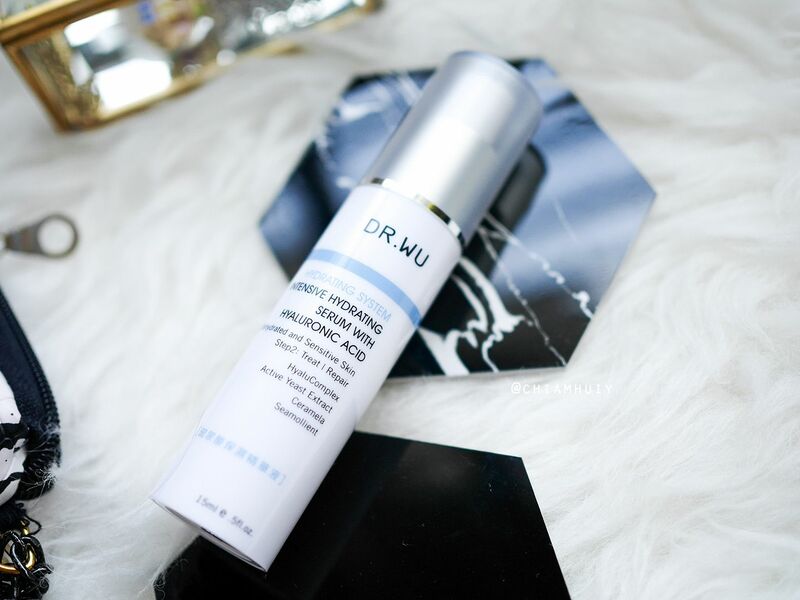 With that in mind, this Daily Renewal Serum will renew your skin to alleviate skin problems like dullness and excessive dead skin cells, which would subsequently prevent clogged pores and acne problems. Why is renewal process so important? "Dr. Wu. “On normal circumstances, our skin follows a 28-day renewal cycle. As we grow older, coupled with other factors such as stress, bad dietary habits, improper cleansing or pollutants in the air, it can cause skin debris to build up, resulting in rough and dull skin with pores that are clogged which prevent nutrients (skincare) to be fully absorbed. Therefore, it is very important to help maintain a good skin renewal cycle as that is the most fundamental step to basic skincare.” "
When I first tried the product, I experienced tingling sensation which can be a little itchy at times. The moment I had a chance to speak to Dr Wu at the launch event, I spoke to him about my concern and asked about the reason behind the tingling sensation. 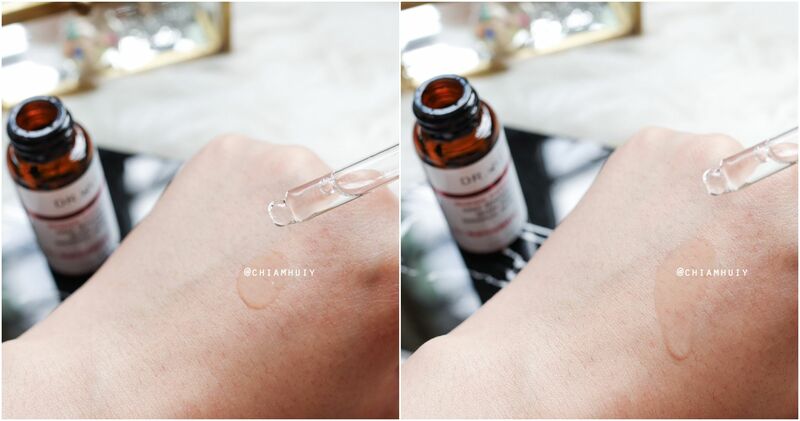 Turns out, there's a pH level difference between our skin and the ingredient of the Daily Renewal Serum. He later on told me that the tingling sensation will be gone very quickly, which is true to what I experienced. It is recommended to use this 2-4 times a week, at night only. Remember to keep your skin hydrated and wear sunscreen! 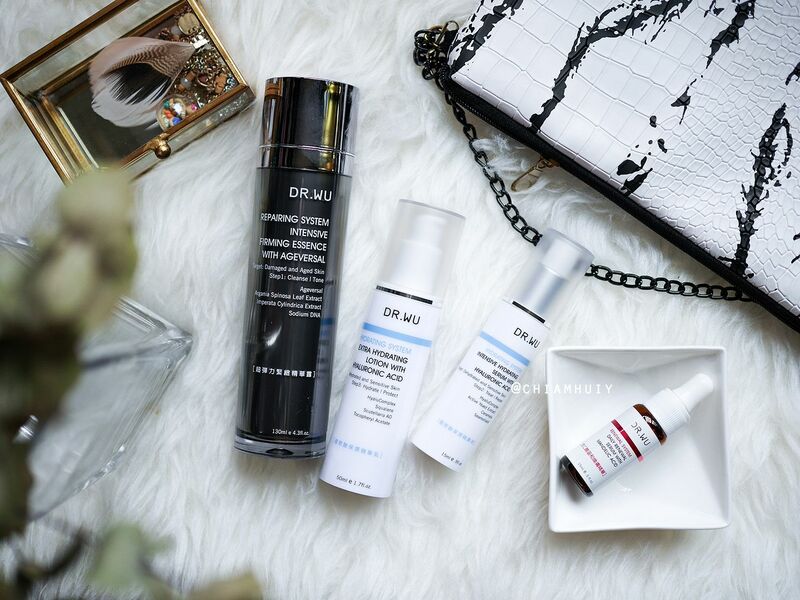 As I've mentioned, I am super pleased with how fast DR. WU Skincare can be absorbed. 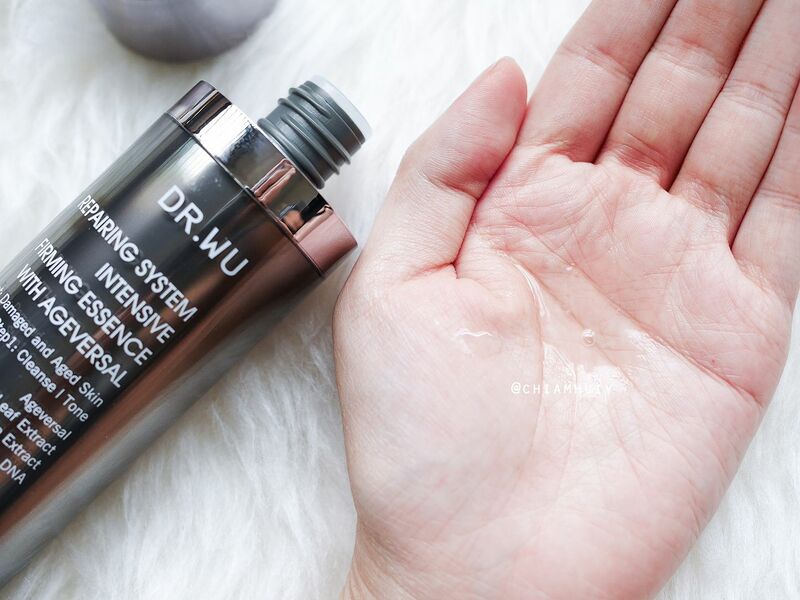 Odourless, lightweight and easily absorbed, DR. WU Intensive Hydrating Serum with Hyaluronic Acid was sufficient enough to keep my skin hydrated and supple. 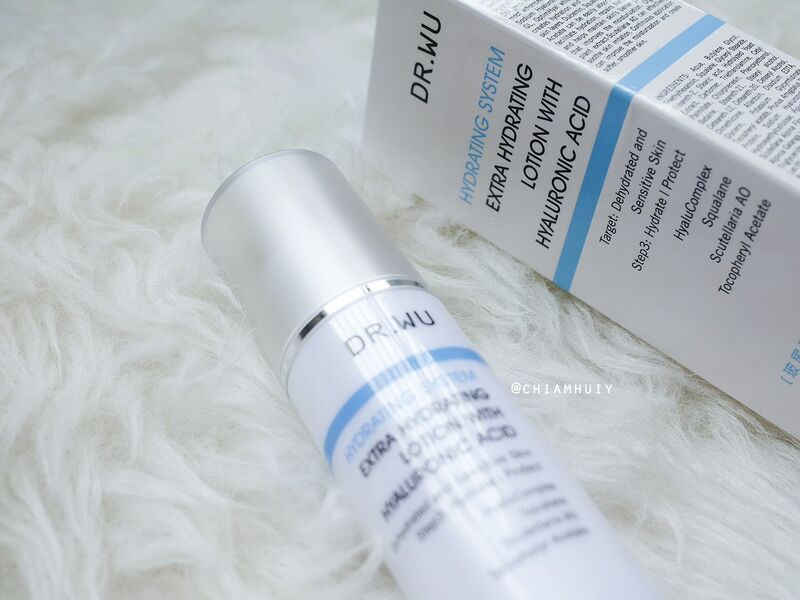 In fact, this contains high potency 5th generation HyaluComplex, which attracts, retains and creates hydration and moisture all through skin layers. I am using this every night when I am at my bf's! The Extra Hydrating Lotion's Intensive Hydrating Formula contains high potency HyaluComplex, which is the most advanced hydrating formula combining Sodium Hyaluronate, Hyalo-Oligo and Hyalufix GL can attracts, retains and creates hydration and moisture all through skin layers. With a slightly thicker texture than the serum, the lotion is meant to seal in all the efforts and keep my skin truly moisturised. It creates a protective layer on my skin, and I find it really suitable for my skin especially in air-conditioned rooms. Generally, I like the products, which is why I am still using all of them every day. 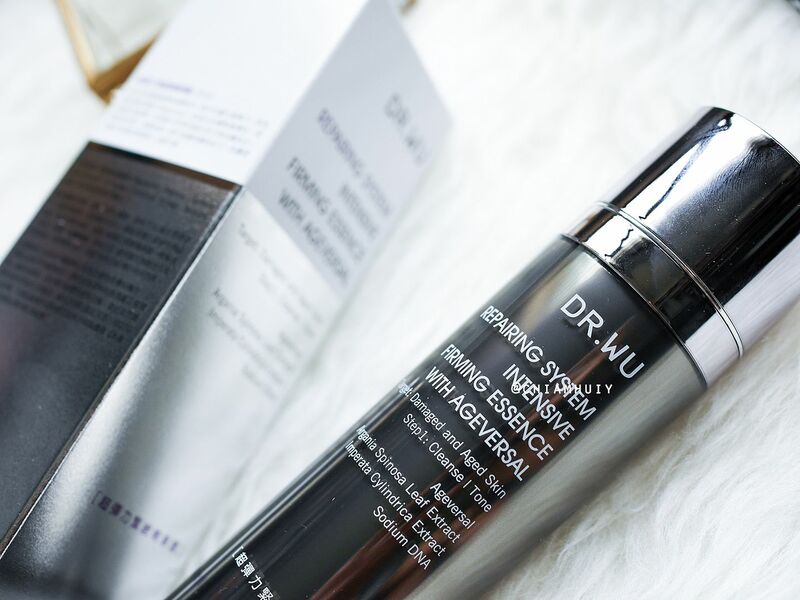 One piece of advice is to try the Intensive Renewal Serum with Mandelic Acid on your jawline first before applying on the whole face, to see whether can your skin take it (it should be since it's catered to sensitive skin). So far, I have not experienced any breakouts, so this range has definitely passed the test for this aspect. 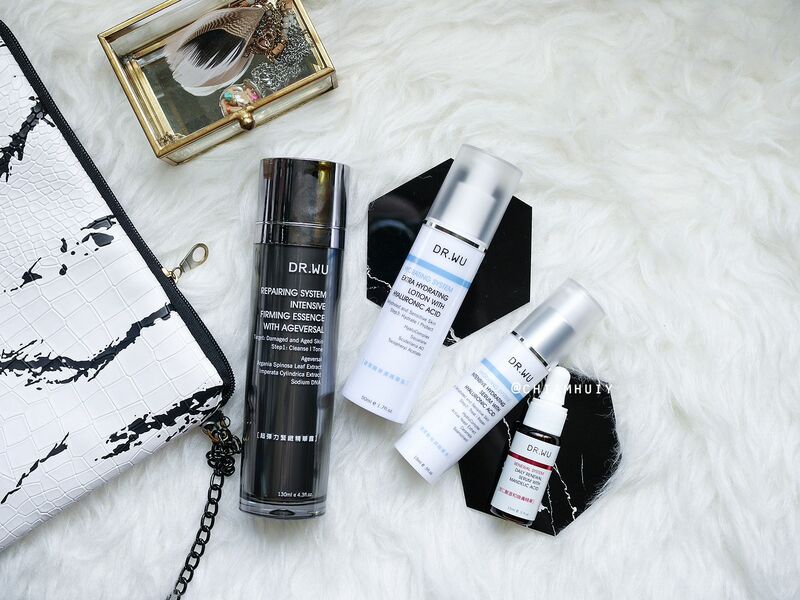 Definitely not too rich for sensitive skin (like mine), and hydrating enough to keep my skin's dryness away!